Tried of having an unorganized kitchen? 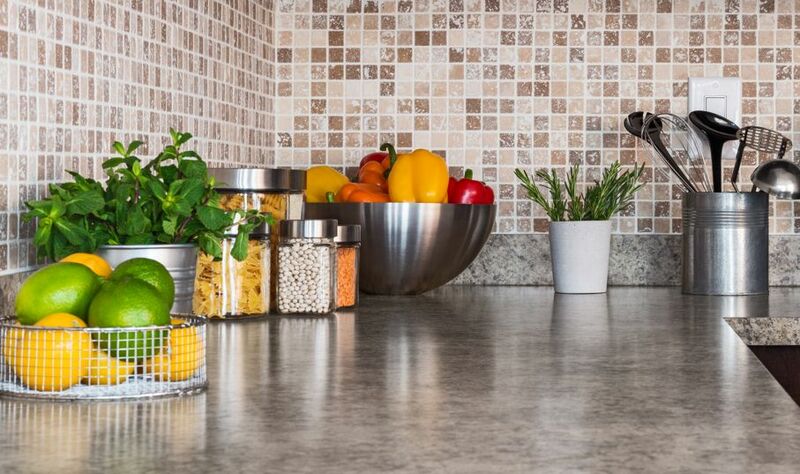 Here’s a few quick and easy tips to improve your kitchen maintenance routine! It is easy for your kitchen to get out of control. It seems like no matter what you do, the sink always has dishes in it and the counters are always covered with… stuff! Almost everyone who visits your house will see your kitchen, and it’s easy to feel inadequate or self-conscious about your less-than-spotless galley. 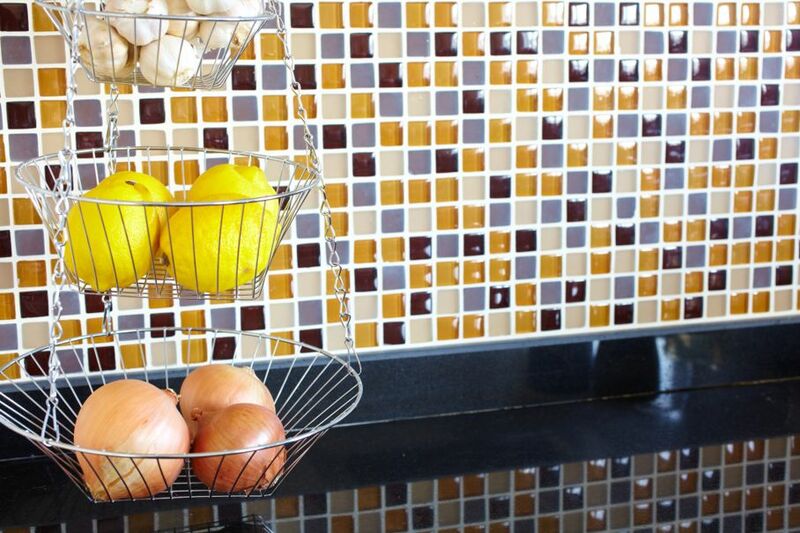 But here’s a few quick and easy tips to improve your kitchen maintenance routine! If you eat a lot of fresh fruits or veggies, you can use an outdoor planter inside for storage. Just hang a planter on an empty space on the wall. You can also use hooks and hanging baskets. This will help keep your counters clear and make it easier to wipe them down between meals. 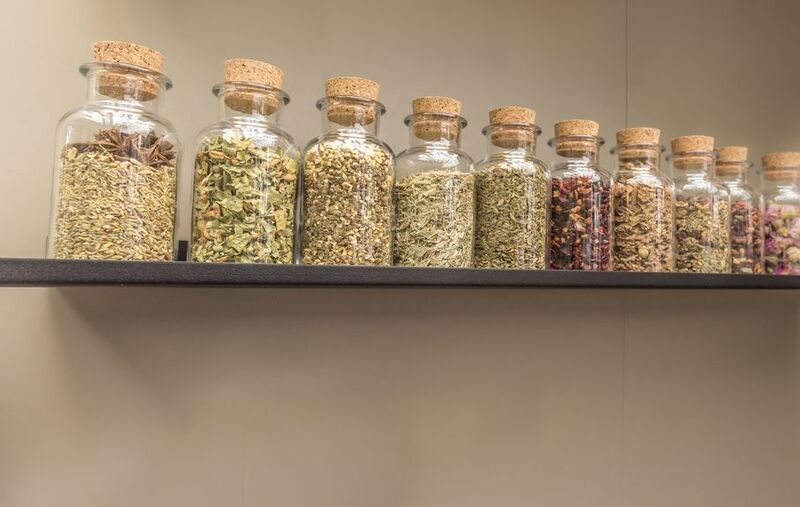 Plus, keeping your fruits and vegetables on display instead of in a bowl on the counter will help you pay attention to how much you actually have so you don’t spend money on more when you don’t actually need any. I think every kitchen has a drawer dedicated to aluminum foil, parchment paper, and saran wrap. If you are low on space, you can use a magazine box instead. Just screw or place the box inside a cabinet. The boxes should be able to stand upright. A magazine box can also hold cutting boards. If you own Tupperware, you know the struggle of finding a matching lid. If you have the space, you can add a magazine box to hold the lids as well. 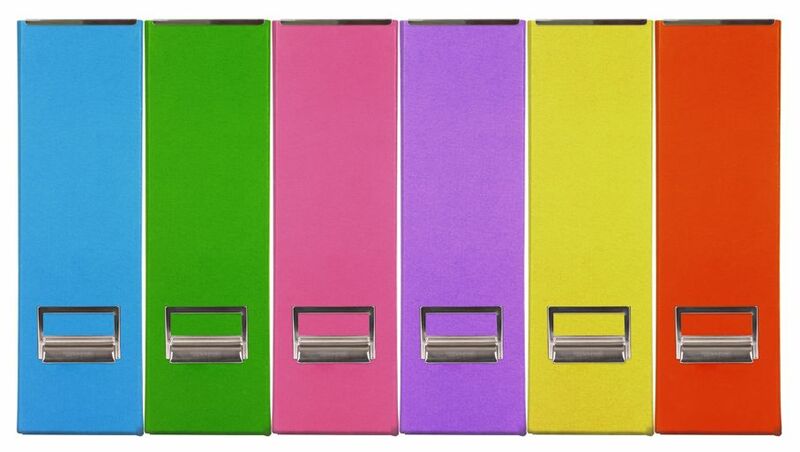 This will free up drawer space and clutter. Our drawer usually holds trash bags as well. If you have a “cute” container, you can store bags in that. You can also hang a curtain rod underneath your sink. Then, just slid the trash bags onto the rod. Just pull and separate bags as you need them. You can also hang spray bottles of chemicals and cleaning supplies. No more searching for the cleaner you need. If you have small children, this space should probably be childproof. 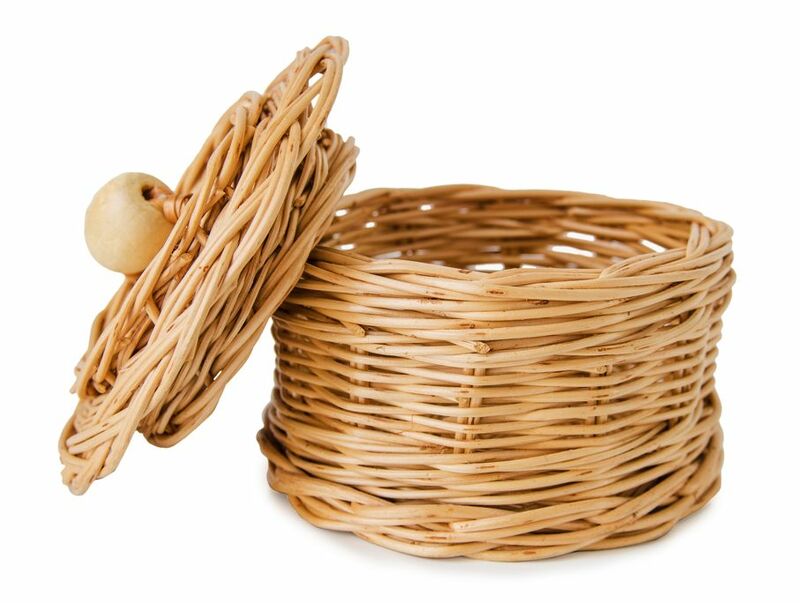 I am a huge fan of baskets and containers. They are so much prettier than boxes and bags. You can use old wet wipe containers (just remove the lids) to hold drink mixes or popcorn. You can put a couple small baskets on your countertop or hanging on the wall to collect and sort mail in. If you find yourself struggling with chargers, you can use a basket as a charging station. Containers are perfect for keeping food items such as sugar and flour fresh and bug-free. A bug-free kitchen is a happy kitchen! The humidity in kitchens is usually a bit higher than the rest of the house. This can lead to lumpy sugar. Storing in containers will help keep the moisture out of your baking supplies. On the end of your cabinets, you can install a small book shelf to hold your cookbooks. This will keep them away from little helping hands and splattering food. The book shelf can also serve as a spice rack. This will help you notice when certain spices are getting low. My main goal in the kitchen is to keep the counters clear. If I have to move a ton of stuff every time I need to wipe off the counters, it does not get done as often as it's needed. Having a shelf for spices and books helps control that issue. We also store our trash can under the cabinets. This not only helps cut down in any gross smells, but also removes an eyesore. No one wants to eat next to a trash can. 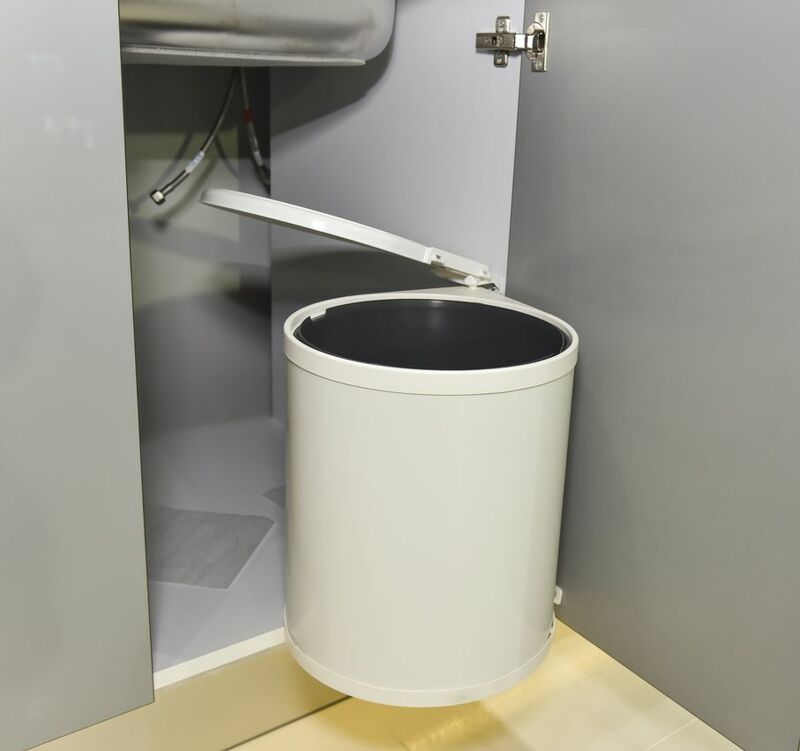 If you do not have cabinet space, you can use paint to spruce up your trash can and put it in an inconspicuous place. I love having people over and cooking for them, but I do not like a dirty kitchen. With these helpful tips, I find it much easier to maintain a clean and clutter-free space.